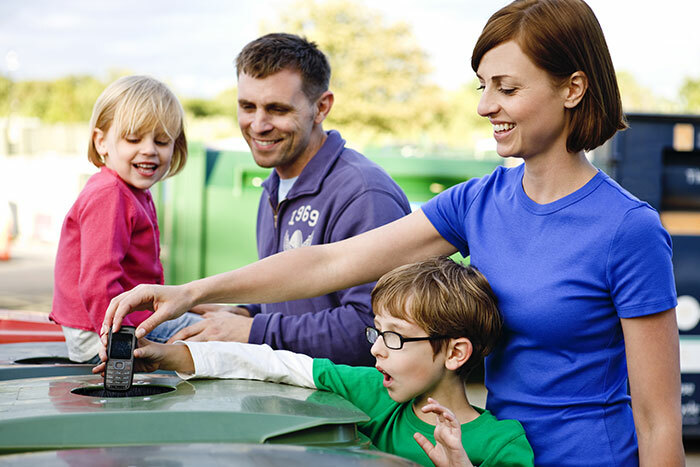 At ADL Process, we believe it is our social responsibility to bring awareness of electronics disposal best practices in communities; with the purpose of having a meaningful impact towards reducing electronic waste, and conserving our planet’s resources. ADL Process is encouraging organizations to get involved in raising awareness surrounding electronic waste environmental issues by hosting and sponsoring community awareness events. ADL Process is committed to developing long lasting partnerships with organizations rooted in their communities, to build multi-faceted educational and collection programs. By working together and pulling resources, we believe accomplishments will be greater in bringing awareness to the public. How does a partnership with ADL Process benefit your organization? What would the partnership look like? Community-attended events are a great way to get others involved in your cause. Whether you are organizing your own event or taking part in someone else’s event; by partnering with ADL Process, you are not only raising funds for what you believe in, you are also bringing awareness of e-waste and helping conserve the environment.